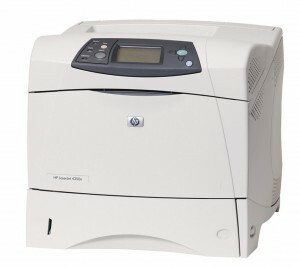 World of Fax and Laser Printers has been repairing all brands of Laser Printers in Rahway, NJ since 1989. 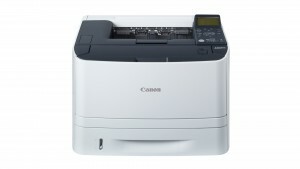 We are Laser Printer repair experts for the last 23 Years in Rahway, NJ. 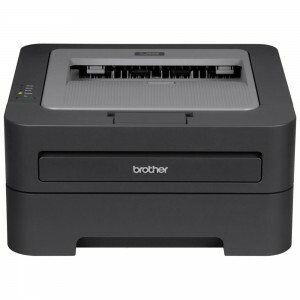 We fix and service in Rahway, NJ Brother Laser Printers, Canon Laser Printers, Ricoh Laser Printers, Panasonic Laser Printers, Savin Laser Printers, Sharp Laser Printers, Toshiba Laser Printers, Xerox Laser Printers, Gestetner Laser Printers, CopyStar Laser Printers. 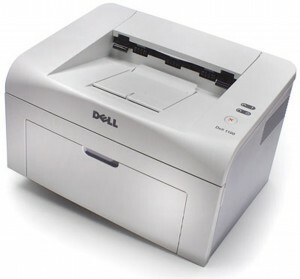 Mita Laser Printers, HP Laser Printers, Lanier Laser Printers, Lexmark Laser Printers, Muratec Laser Printers, NEC Laser Printers, Okidata Laser Printers, Samsung Laser Printers, Tektronix Laser Printers, Dell Laser Printers. 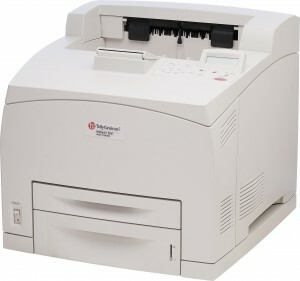 We provide fast, efficient, courteous service on all Laser Printers and multi function Laser Printers of all makes and models. We also stock all toner, drums, feed rollers and PM kits. We provide service on all manufacturers including Brother, Canon, Gestetner, HP, Lanier, Lexmark, Muratec, NEC, Okidata, Omnifax, Panasonic, Ricoh, Samsung, Savin, Sharp, Tektronix, Dell, Toshiba, Xerox.and IBM. Click on the downloadable coupon for savings on your service today. We service Rahway, NJ and also Rockland County, Bergen County, Westchester County, Manhattan and New York City, Long Island, Essex County, Morris County, Passaic County, and Union County.